Loving Husband of Lorraine, Father of Anne, Cathy & John. Granfather of Alec. 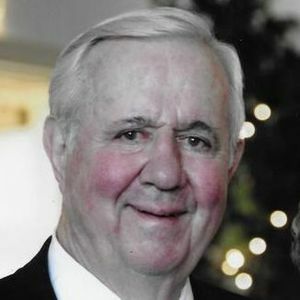 Obituary, funeral and service information for Albert Gaston Artoux from San Mateo, California. Funeral services by Sneider & Sullivan & O'Connell's Funeral Home - FD-230.